Farmer and driver, MLA (1916-1920), MLA (1921-1922). Born at Belmore, Ontario on 20 October 1871, son of Alexander Findlater and Mary Pipe, he was educated at the No. 1 Howick public school. On 27 December 1905, he married Mary Dickie, daughter of James Dickie, of Gilbert Plains, formerly of Simcoe County, Ontario. They had five children: Jean Graham Findlater (1906-? ), Mary Elizabeth Findlater (1911-? ), Dorothy Ellen Findlater (1913-? ), William Alexander Findlater (1916-? ), and James Ronald Findlater (1926-?). 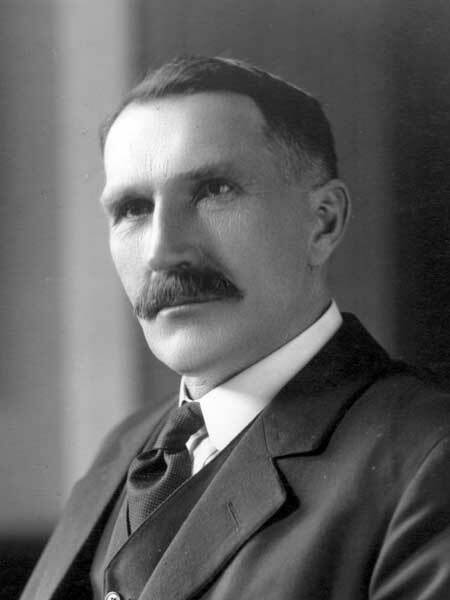 He was elected to the Manitoba Legislature for the Gilbert Plains constituency at the 1915 general election, re-elected in 1920. He died at Dauphin on 26 March 1962 and was buried in the Eldon Cemetery. The Canadian Parliamentary Guide, 1917. Obituary, Winnipeg Free Press, 28 March 1962, page 32. We thank Nancy Findlater Cutway and James Findlater for providing information used here.